Our mule and mini horse teams serve the Greater Cincinnati community by offering carriage rides for the elderly, disabled persons and underprivileged children as well as participate in many community events and parades. Come join the fun by caring for them at the Farm or helping at events and parades. Care for our farm animals including sheep, goats, pigs, chickens, turkeys, rabbits, cows, some equine and our barncat. Assist with the general maintenance of our farmyard and the feeding and care of our sweet animals. Lead small groups of school children from station to station in the gardens and farmyard. Training is provided for these structures, highly organized field trips. Join our beekeepers who meet regularly to maintain the health of our hives. They love to share their knowledge with hardworking volunteers who want to learn about this interesting field and welcome beekeepers of all levels. We have several fundraisers through the year and are always looking for assistance with set-up, admissions, activities and clean-up. Join us to make these fun events a success! 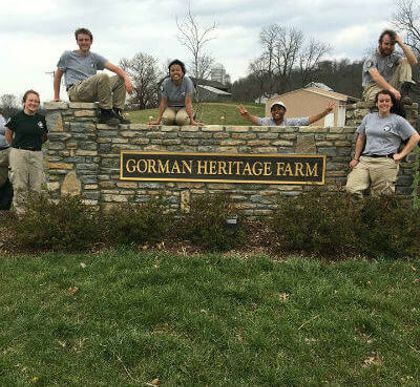 Volunteers are vital at Gorman Heritage Farm. 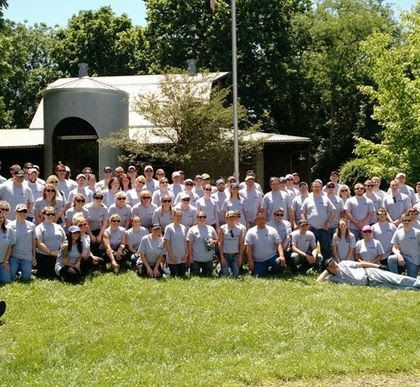 We need your help, and in return will provide you with ways to find personal fulfillment, creative outlets and the opportunity to serve your community, all in a fun, healthy environment. 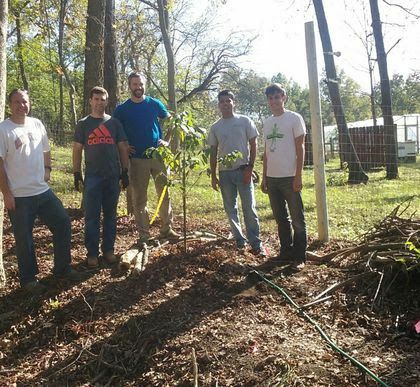 Anyone can volunteer at Gorman Heritage Farm, because there is something here for everyone! 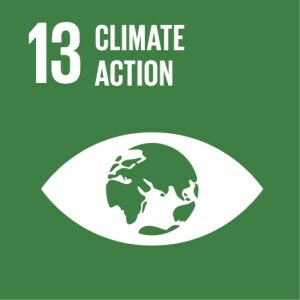 Children under the age of 16 must be accompanied by an adult while volunteering. 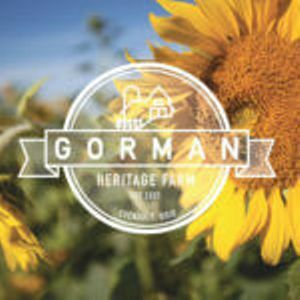 Gorman Heritage Farm is a 122-acre working farm and outdoor education center, inviting visitors to explore and learn the history, methods and values of a working family farm in a natural setting. We are located on Reading Road in Evendale, Ohio. The Farm is one-half mile south of Glendale-Milford Road.